Meet other local alumni, learn about gettng involved with the club, or just catch up with your fellow Illini on the once every three months. 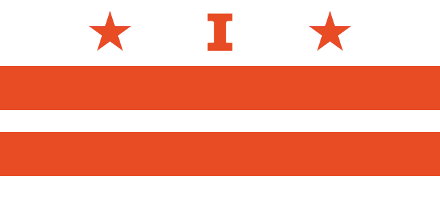 These nights are a great way to bring together DC-area Illini. Watch this page or the Events page for more details about these netwokring events. Check us out on Facebook and search for the 'DC Illini' Fan Page or Twitter at DC_Illini!